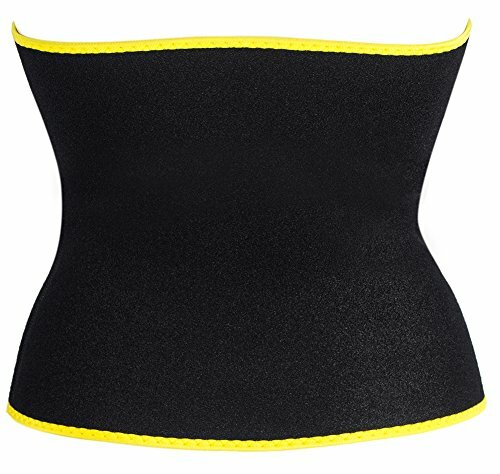 Material:100% Nylon;Height 11″.Extra wide design to wrap around the entire stomach. 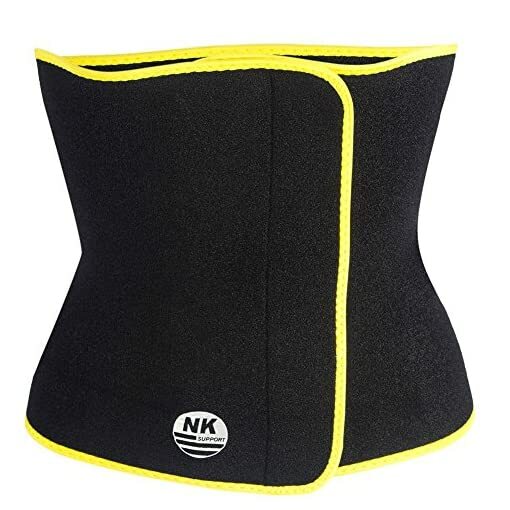 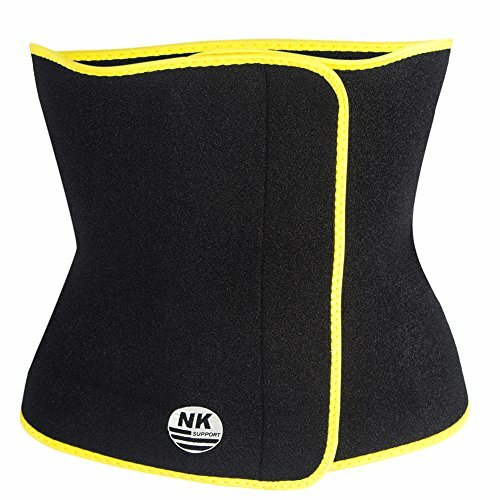 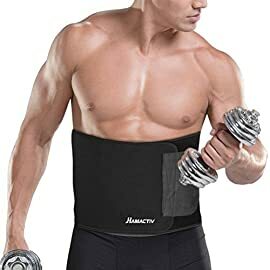 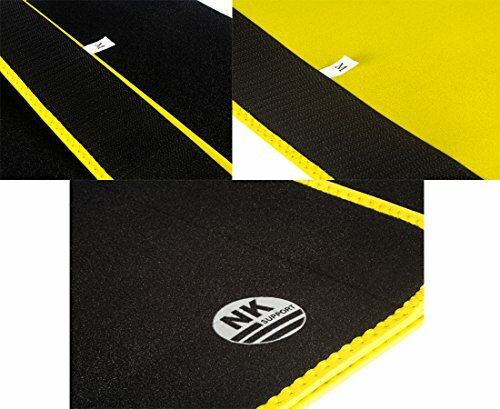 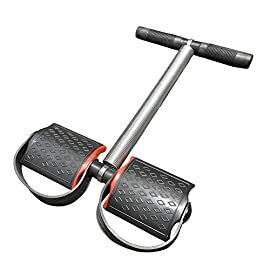 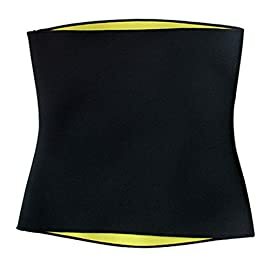 This waist trimmer is easy to use and easy to make it tight, design for working out, doing exercises, sit on computer to support your waist, do anything except bath and sleep. 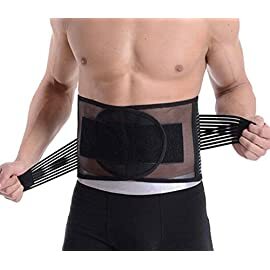 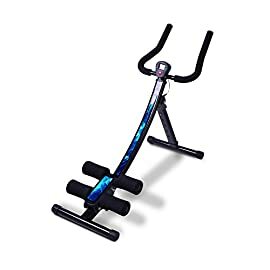 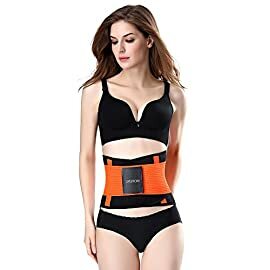 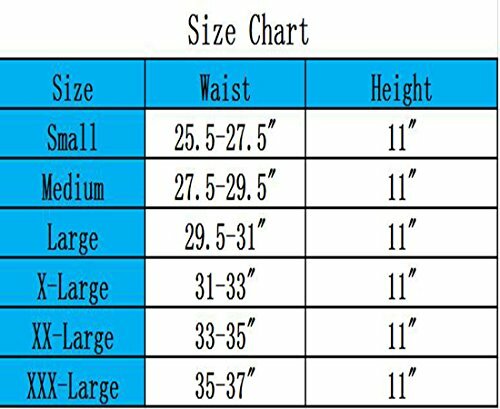 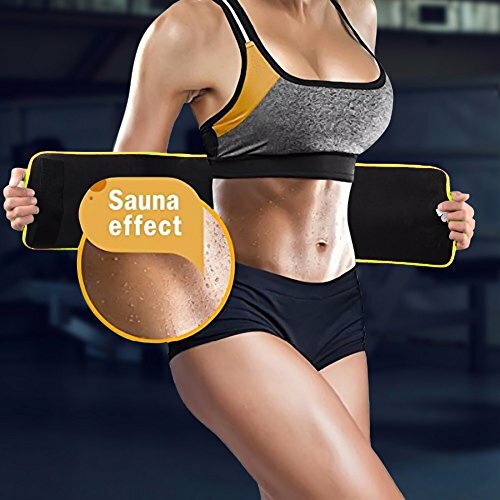 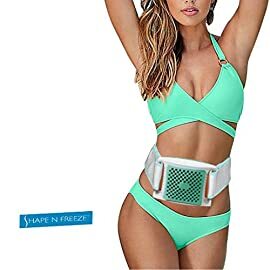 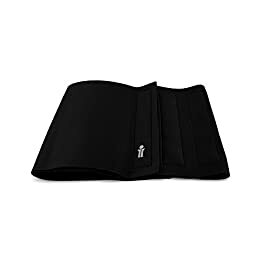 Real Heated Waist Trimmer: This slim sweat sport belt waist trimmer retains heat in your core area while exercise to make you sweat more and lose more calories.